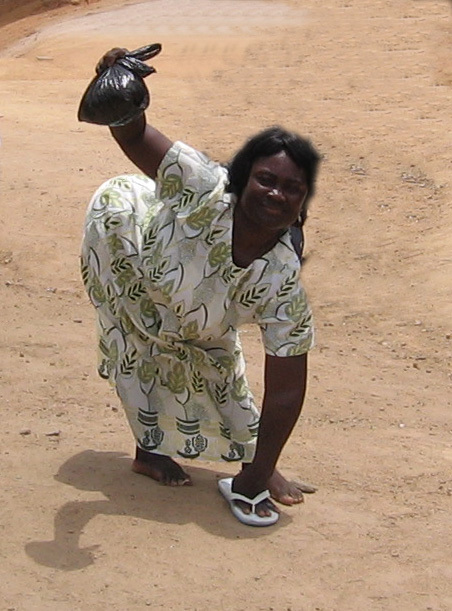 Life in Ghana, Africa is difficult and the poverty level is very high. Life often looks hopeless as the people struggle just to exist in serious economic conditions, which leads many to seek help at Living Hope International Ministries. Often, they ask for help with basic needs and for medical treatment, things that we often take for granted. Always, the effort is made to tell them of the hope that is in Jesus Christ as they are ministered to both spiritually and physically. Through distribution of food and seeds, providing homes for orphans, medical care, financial assistance for education, village evangelism, church planting, leadership training, and other avenues of ministry, many lives have been blessed and changed. 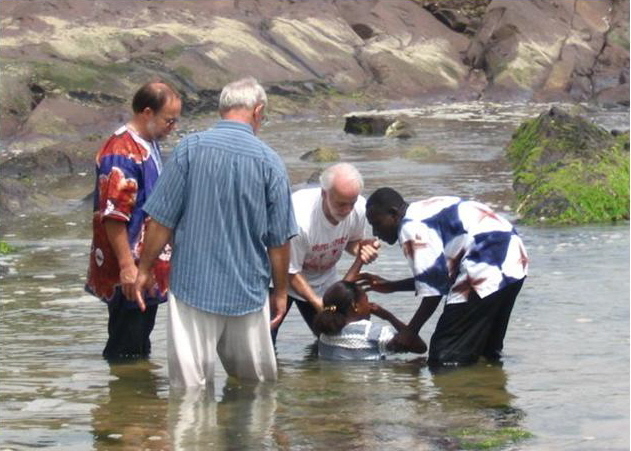 Because of the words of Jesus in Matthew 28 verses 19-20 Living Hope International Ministries is active making disciples, baptizing them and teaching and training them in the ways of the Lord. There is a great need for leadership training for pastors and other church leaders. 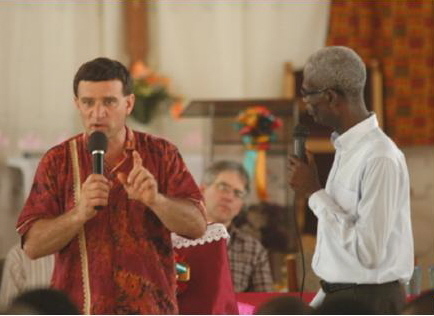 LHIM works with ten Ghanaian pastors in conducting seminars to teach and train Biblical principals to church leaders. As the old saying goes: Give a man a fish and he’ll feed his family for a day. Teach a man to fish and he’ll feed his family for a lifetime. LHIM wants to teach the Ghanaian people how to help their own people. Living Hope International Ministries provides humanitarian aid for people who live in poverty stricken areas. LHIM provides food, clothing, medical supplies, formula for babies, seed corn for planting as well as financial assistance. 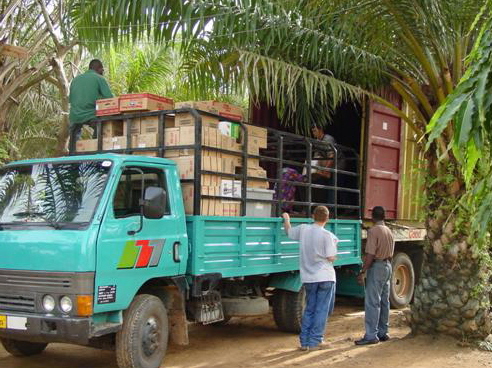 Every year LHIM sends two or three containers of mostly donated items to Ghana to be distributed to the people in the villages, as well as things needed at the mission and in the orphanages. A much anticipated blessing sent each year is seed corn which is distributed to the farmers in the villages. After hearing the gospel and being taught how to plant, each family receives about 3 cups of seed corn which will help feed their family. 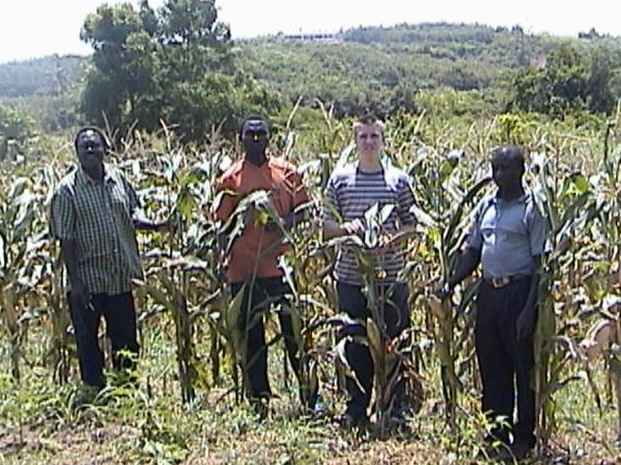 Here corn sent to Ghana by LHIM is growing well and will help support a family in need. Living Hope International Ministries is a group extension of Gospel Express Ministries, an avenue through which people can partner together to minister to the physical and spiritual needs of people in Africa. LHIM is a non-profit organization and is supported by contributions from concerned individuals and churches, as well as from annual fund-raising events. 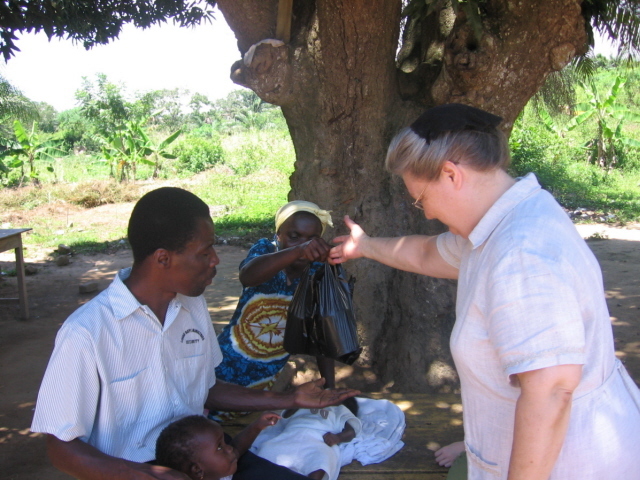 Contributors receive a tax deductible receipt for their gifts. You can partner with us in reaching the people of Ghana, Africa with the good news of the gospel, as well as meeting many humanitarian needs. Please contact us for more information on how you can become involved! We look forward to hearing from you.